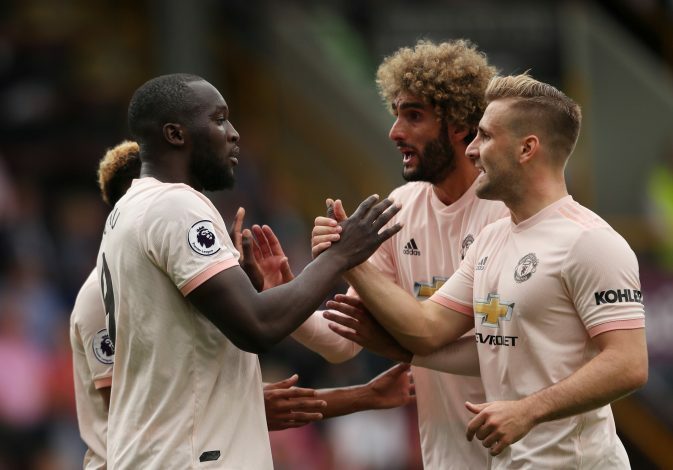 Manchester United are all set to travel, and West Ham United, now resurgent from their once worrying form, will be the opponents the Red Devils will face on the road in their weekend fixture. Both sides are in crucial spots in their campaigns, with West Ham showing great hope after a disappointing start to life in the league, while the Mancunian giants are struggling in a mix, with point woes being further worsened with apparent fallouts between Mourinho and Pogba. A relatively full squad is available for Mourinho to choose from, with Marcos Rojo being the only player unlikely to make it, and both Nemanja Matic and Marcus Rashford returning from their respective suspensions. Despite the tension that is surrounding the future of Paul Pogba, the Frenchman is apt to be still playing the crucial role in United’s midfield, with the attacking trident of Lingard, Lukaku, and Sanchez seeming likely to be intact, although Rashford may just sneak in a start too. The game will be crucial for Mourinho to get back some points, and he’ll be hoping that the balance between attacking and defending is retained by his lads. The Hammers have an extensive injury list, with Winston Reid, Makasi, Lanzini, Hernandez, Wilshere, and Carroll all being likely absentees for the crucial encounter. Having tasted freedom from the relegation spot and being placed precariously in the 17th place, Manuel Pellegrini will be hoping to shoot his side straight up into a more commendable spot. A goal-heavy fixture against Mansfield Town and a generally strong defense at home will be relied upon as momentum to take the side forward.